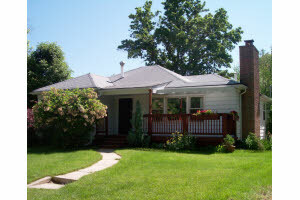 Fabulous 3 bedroom 2 bath home in the DU, Wash Park, Bonnie Brae, Cory Merrill area. The home has been remodeled with care, boasting a finished basement with private entry. It's perfectly priced for an investor and or a 1st time home buyer. Don't miss out on this rare opportunity to own in this exceptional area..